[SG] Le Cuisine | french food with overrated fanfare? 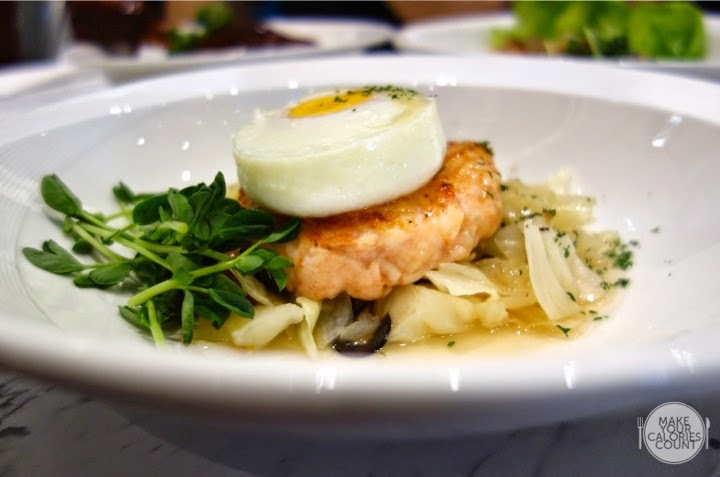 Helmed by celebrity chef Daniel Koh, who was the Executive Chef at Concorde Hotel, then moved on to the now-defunct Chef Daniel's Kitchen, his latest culinary concept focuses on french cuisine with a patio dining environment. Greeted with warm service staff who were excitedly doing up the recommendations, we'd gone for all their signatures. Strongly recommended by their staff as soup-of-the-day and at a special promo price, it was quite a palatable start, with a hint of papaya aftertaste. 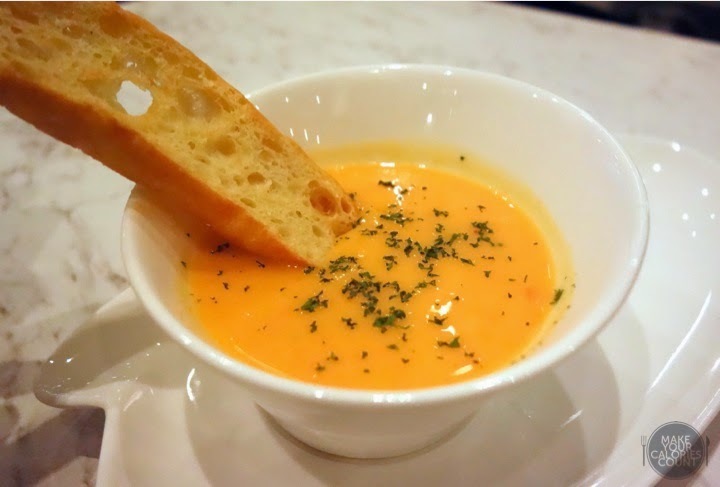 It was one with a savoury touch, tasting slightly like seafood bisque instead of papaya. 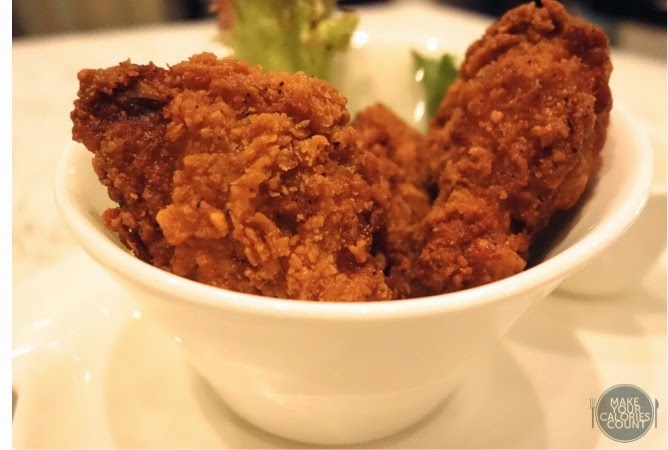 Plain fried chicken, it didn't come with a spicy kick, though we'd all enjoyed the 'zing' that came with the sauce, adding a refreshing lemon touch to the otherwise greasy fried chicken. The star of the dish lying on a bed of cabbage, it tasted of prawns rather than crabmeat. Nonetheless, I liked the springy bounce to it, with a well-seasoned fresh seafood flavour to it. 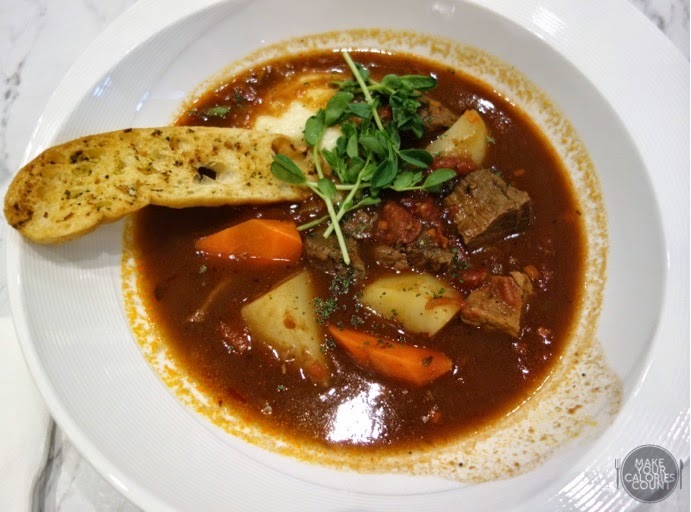 I've always been a fan of beef stews, though this was quite a disappointment with watered down gravy, and stiff beef cubes. The dish was simply lacking in flavours, and tasted like the stew hasn't been simmered long enough. This was a crowd's favourite out of the lot, with tender soft off-the-bone flesh. The gravy was slightly too sweet for my liking though. A classic french dish, this had a slight twist to it, using lychee-flavoured 'pop pops' typically used in bubble teas instead. 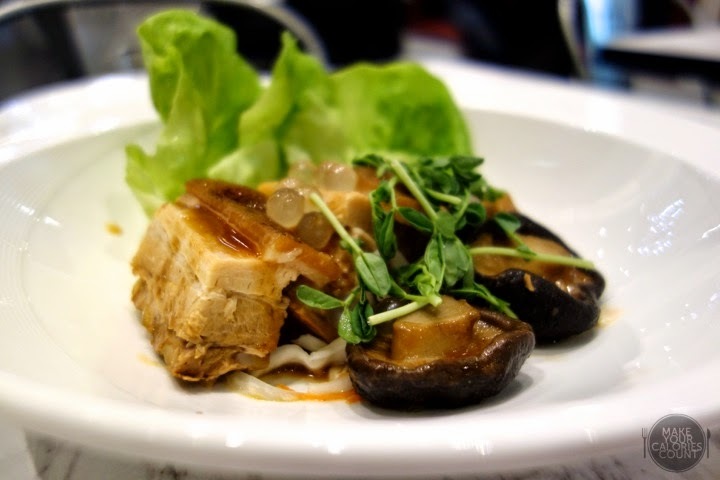 An interesting combination with tender pork slices paired with a sudden burst of lychee. I would have preferred the base gravy to have a subtle taste of lychee as well, so that the two flavours don't come as separate senses. A taste of all its signatures didn't leave me impressed, and got all of us disappointed. Though prices were affordable and portions were just right, its flavours didn't quite hit the note for us. 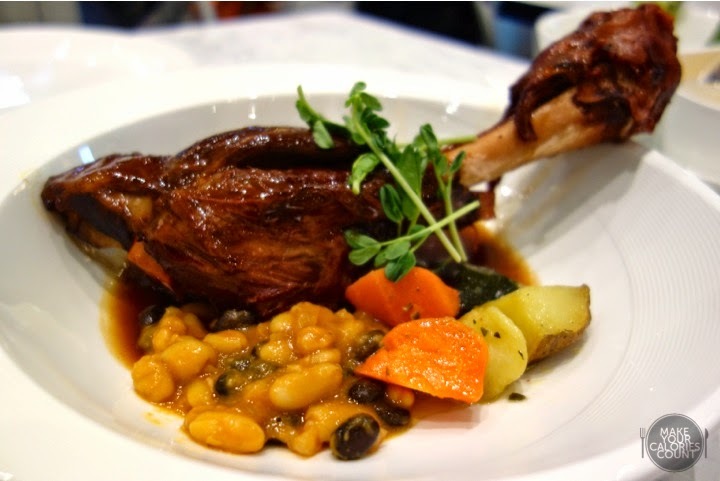 We would still prefer Saveur or Bistro Du Vin for some french food fix.